Damascus's upcoming Idlib operation has triggered deep dissatisfaction among the US and its Western allies who would like to see it thwarted, retired Brigadier General Ali Maqsud told Sputnik. According to the Syrian general, ongoing Russian naval drills may prevent the US-led coalition from executing a strike on Syrian government forces. MOSCOW (Sputnik) - The Russian Navy and Aerospace Forces will hold joint large-scale training exercises in the Mediterranean Sea on September 1-8. Russian warplanes have flown near Japan at a time when Washington is increasingly assertive in its foreign policy, particularly with regard to North Korea's nuclear and missile programs. Journalist Alexander Khrolenko maintained that this is no coincidence. According to the Russian naval aviation commander, 30 Il-38 antisubmarine aircraft will be modernized by 2025. 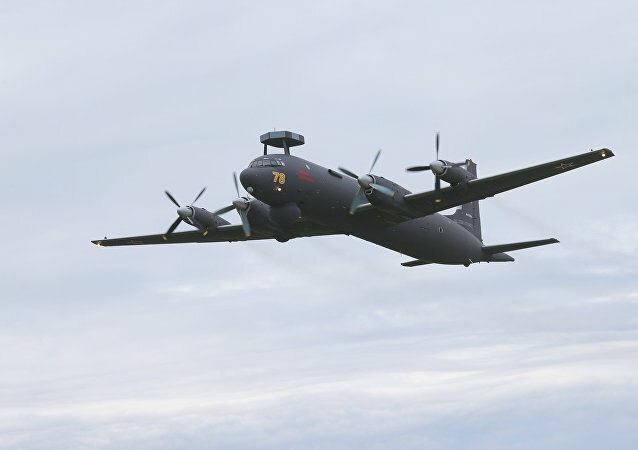 The Russian Navy has launched anti-submarine Il-38 jets drills that involve flying for a long period of time and in adverse conditions, a spokesman for the Eastern Military District’s Pacific Fleet said Tuesday. The Russian naval aviation will receive six Su-30SM (Flanker-C) multirole fighter jets, two Il-38 (May) maritime patrol aircraft, as well as 10 helicopters by the end of 2016, Navy Commander Adm. Vladimir Korolev said Tuesday. 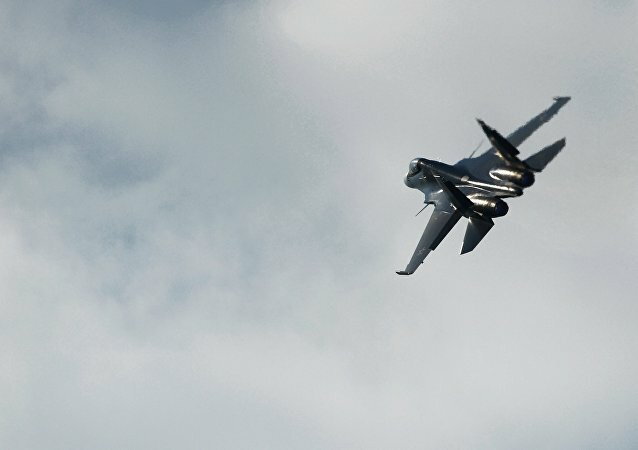 NATO aircraft twice escorted Russian planes flying over the Baltic Sea over the past week, the Lithuanian Defense Ministry said Monday in a statement. In November this year, the Russian Navy will receive two more IL-38N Novella anti-submarine aircraft, in addition to five that have already been taken on board, the Deputy General Director of Ilyushin Aviation complex Yuri Yudin said. According to Ilyushin general designer and deputy general director, Russia has completed the upgrade of all of India's Ilyushin Il-38 anti-submarine aircraft to SD standard. 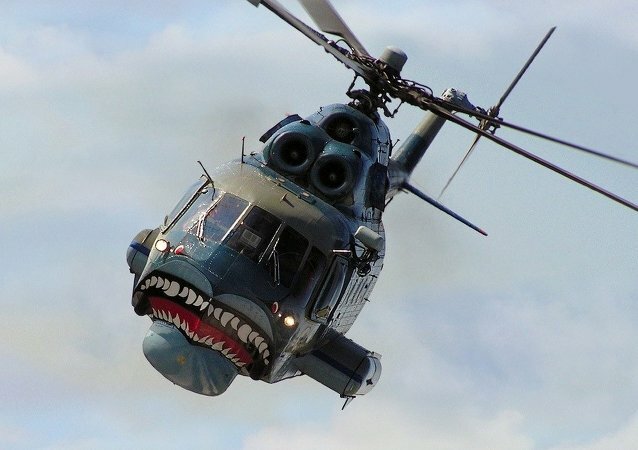 Northern Fleet's press service announced that aviation from Russia's Northern Fleet has begun anti-ship military exercises in the Barents Sea beyond the Arctic Circle. 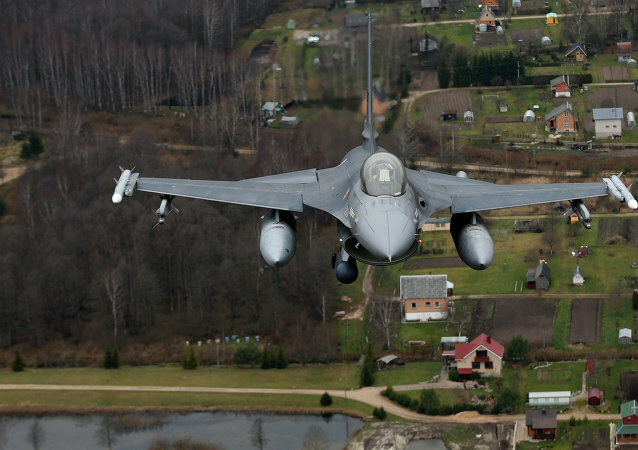 According to the Latvian Army, NATO Typhoon jets were scrambled to intercept an alleged Russian maritime patrol plane on Friday.